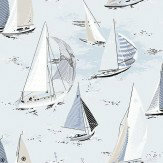 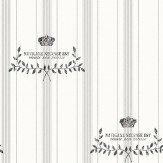 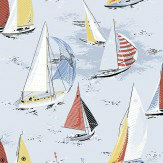 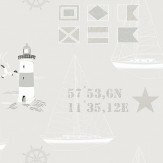 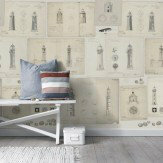 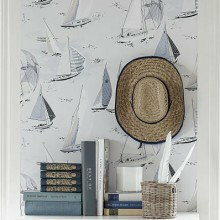 A beautiful collection of nautical themed designs including some elegant boat patterns and lighthouses in a predominantly blue and white palette. 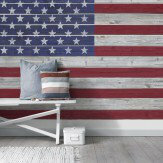 Includes a small selection of wall panel murals too. 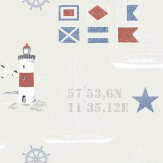 Perfect for the seaside lovers and that classic New England look.